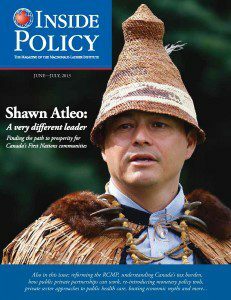 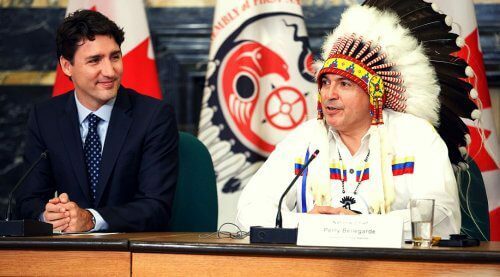 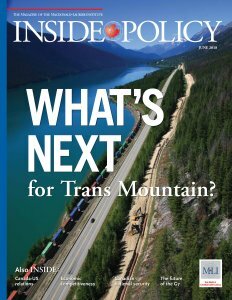 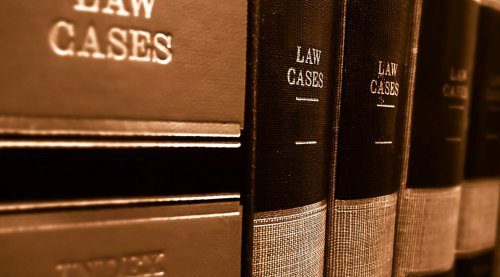 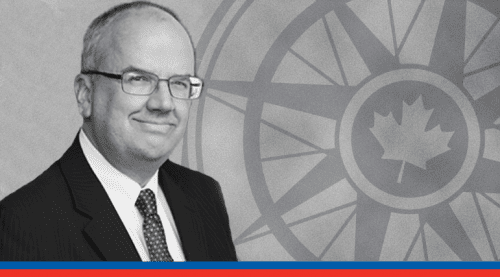 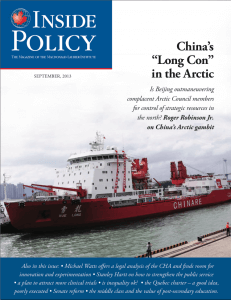 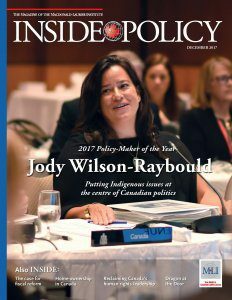 June 2017: What's Next for Trans Mountain? 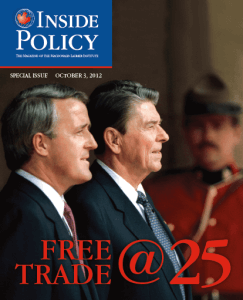 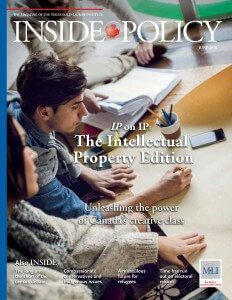 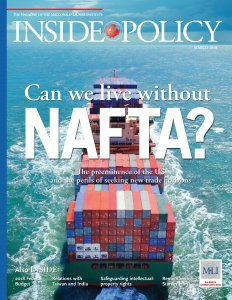 March 2017: Can we live without NAFTA? 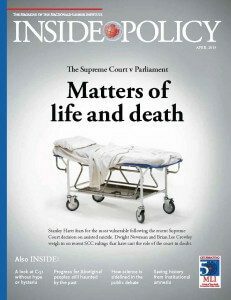 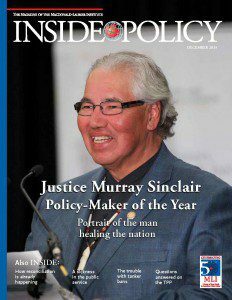 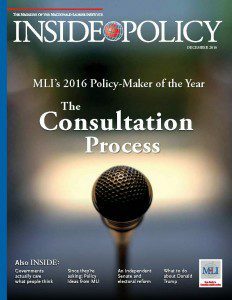 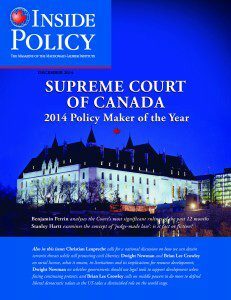 December 2015: Murray Sinclair 2015 "Policy-Maker of the Year"
April 2015: What should Ottawa do on physician-assisted suicide? 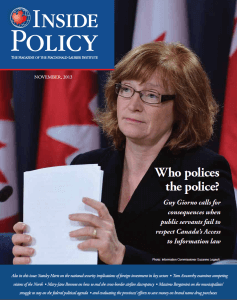 November 2013, Who polices the police? 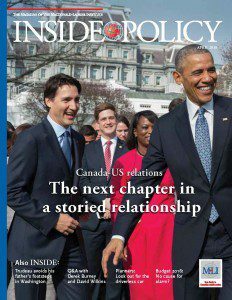 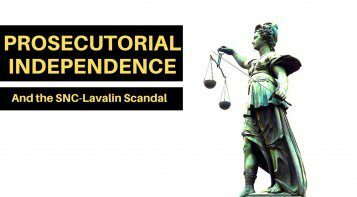 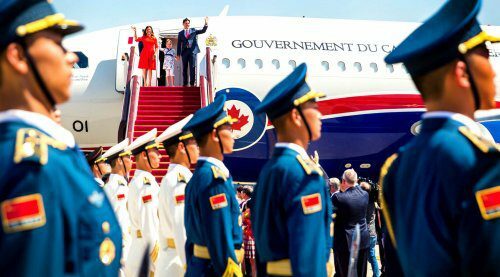 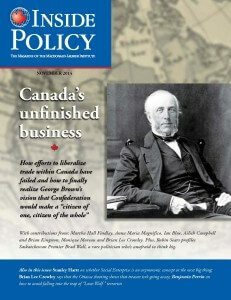 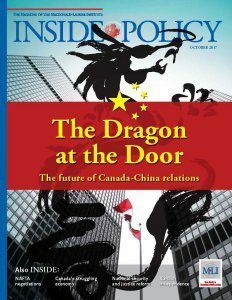 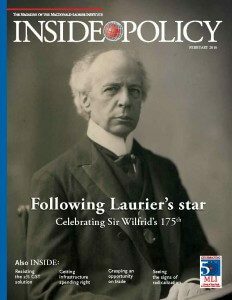 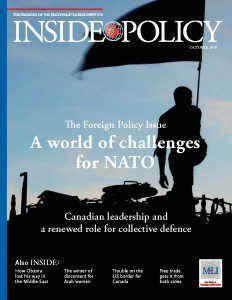 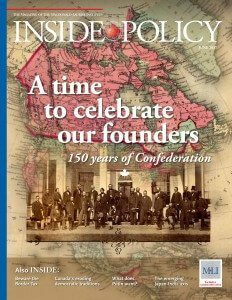 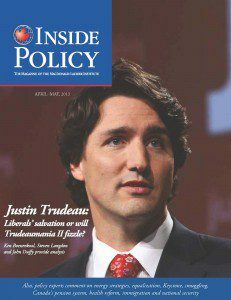 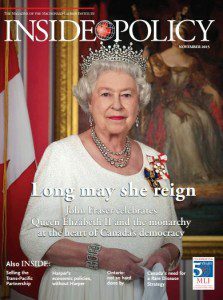 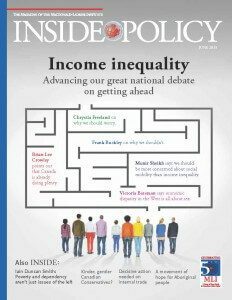 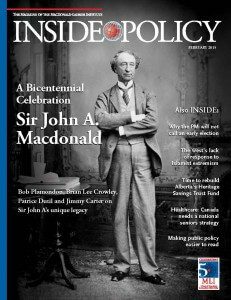 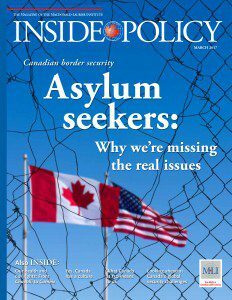 April 2013, Justin Trudeau: Liberals' salvation, or will Trudeaumania II fizzle? 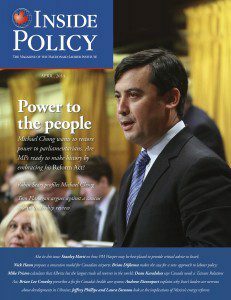 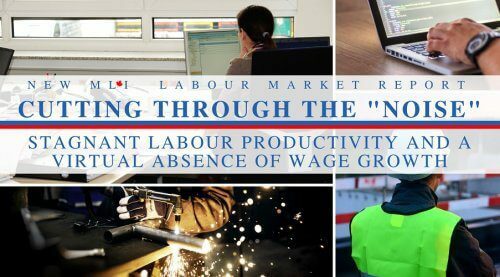 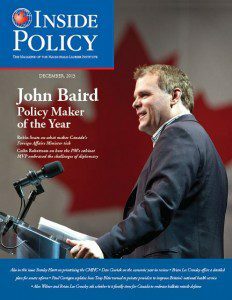 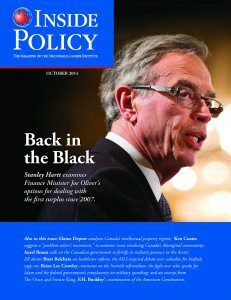 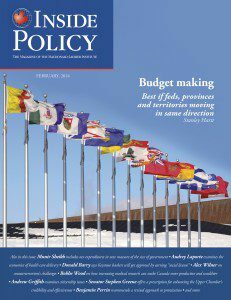 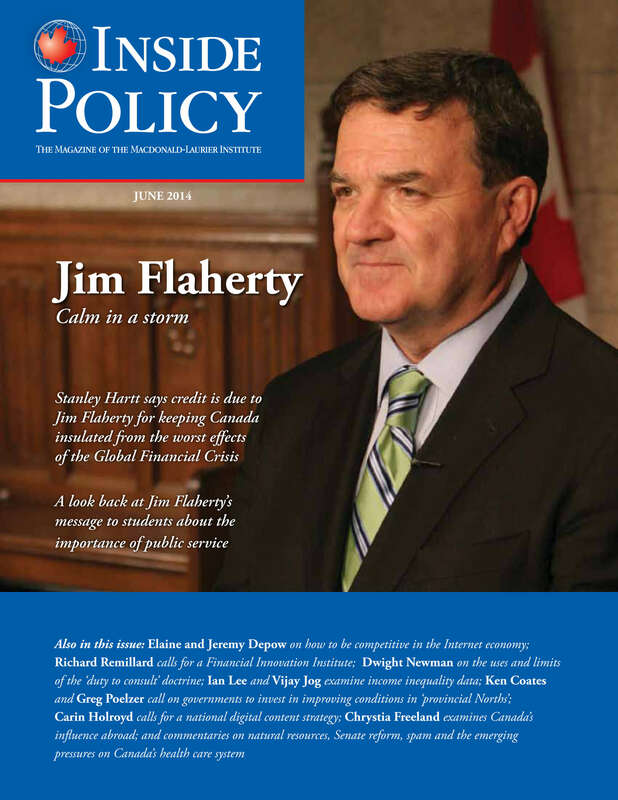 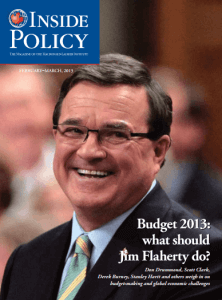 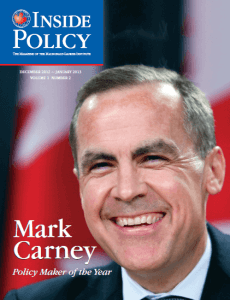 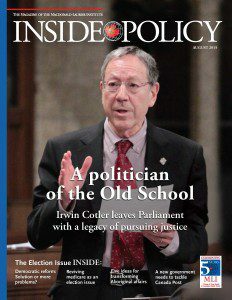 February 2013, Budget 2013: What should Jim Flaherty do?